Spike Volleyball is a volleyball sports game. Developed by the Black Sheep Studio team and released by Bigben Interactive. 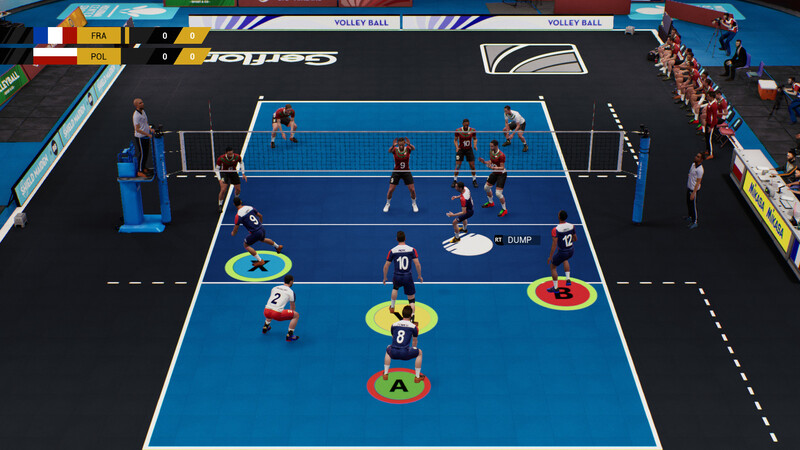 In Spike Volleyball, we take one of the fifty women’s and men’s national teams and bring it to victory in various tournaments headed by world championships. 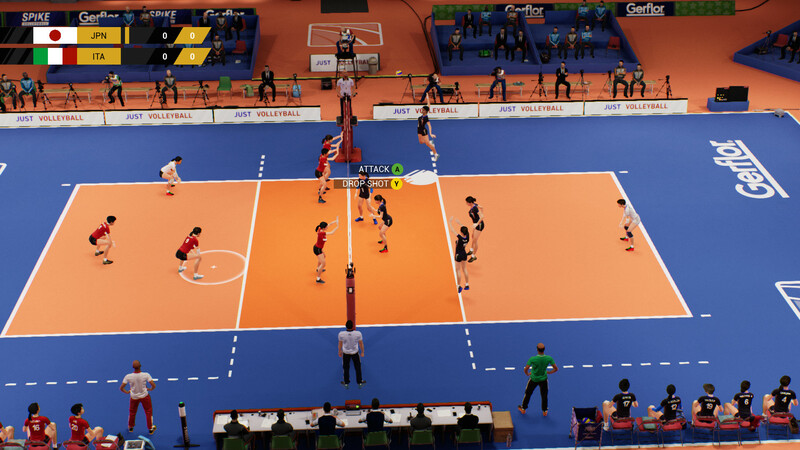 Gameplay focuses on participation in matches played at thirteen different venues. During this process, we ourselves control individual players, so we must show dexterity and reflexes and work closely with other team members. The list of available moves includes standard actions such as attacking or blocking, as well as more complex games. However, this is not the end of our duties, because between games we recruit new players and set tactics for upcoming matches. Download & install Update v20190320, in game folder. 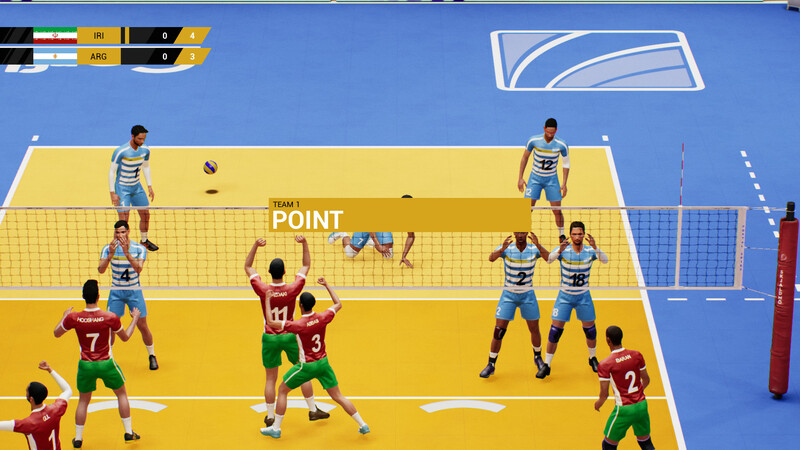 This game has been updated 20-03-2019, 16:18 to the latest version v20190320.